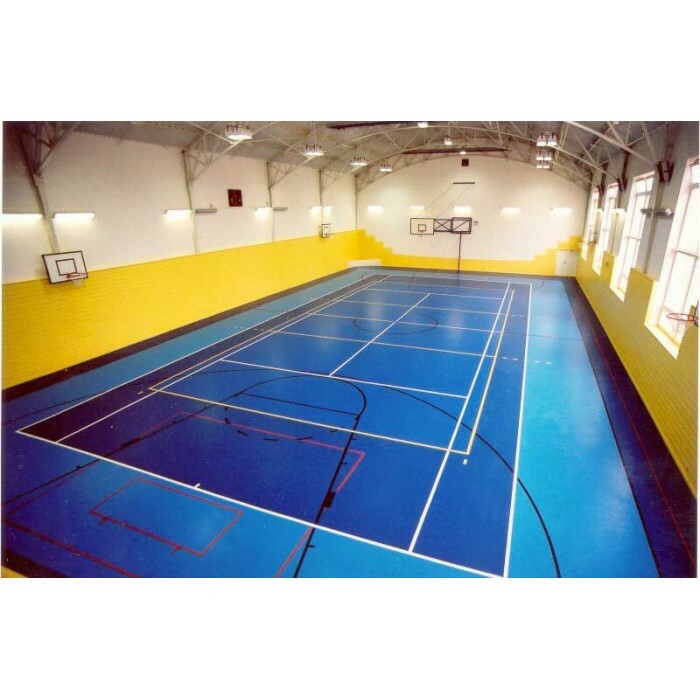 ARS polyurethane sports floorings are well known for their top quality for all kind of different sports in all possible climates all over the globe. The excellent slip and wear resistance make the PU-Sport systems the right choice for many athletes for professional sports as well as for recreational sports. 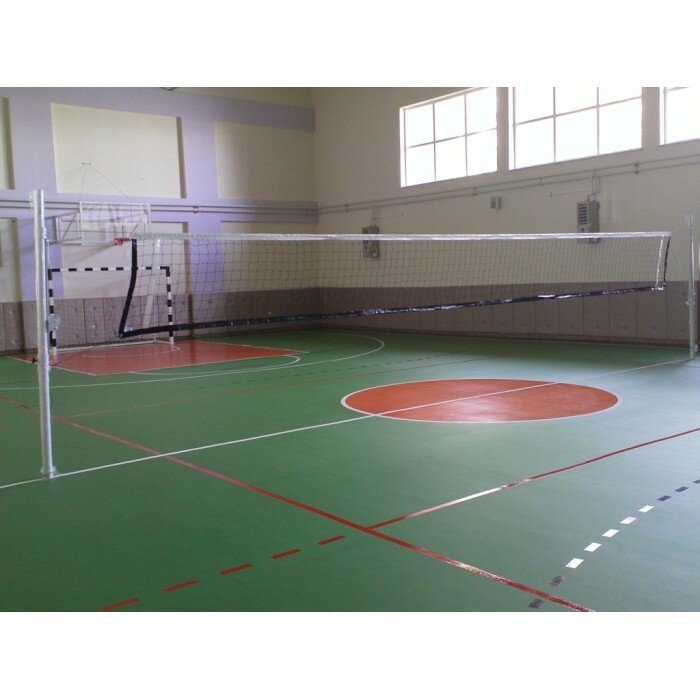 ARS polyurethane sports floorings are well known for their top quality for all kind of different sports in all possible climates all over the globe. The excellent slip and wear resistance make the PU-Sport systems the right choice for many athletes for professional sports as well as for recreational sports. 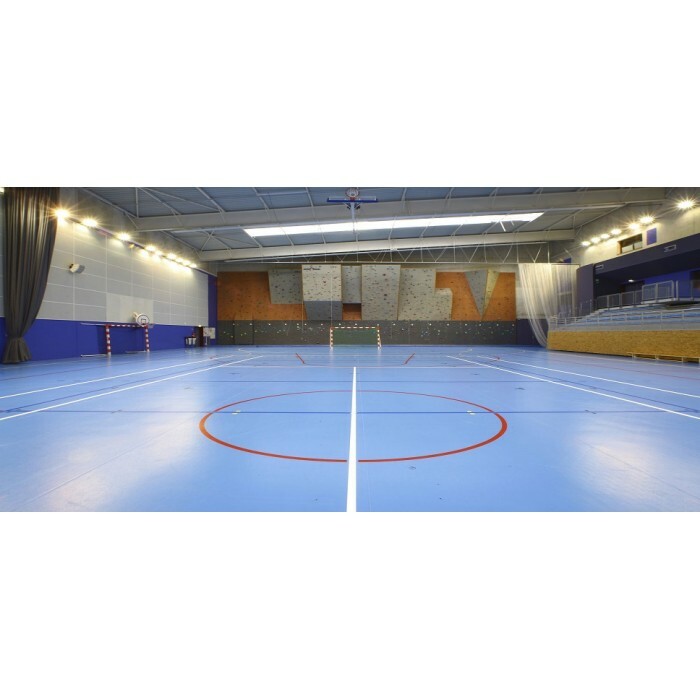 Due to the durability and elastic characteristics these floor systems can be used for all kind of sports, but also for several non-sport events like exhibitions, exams and seminars. All PU-Sport systems are seamless and therefore easy to maintain and are built to last. 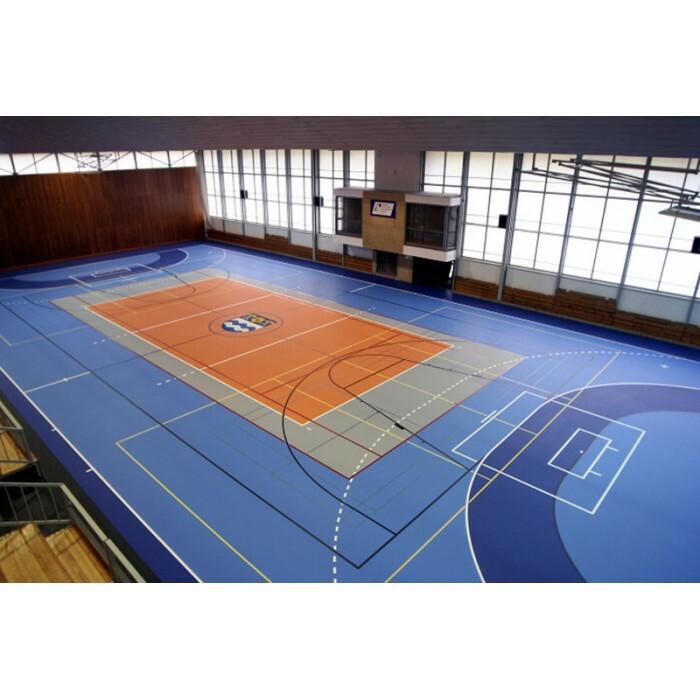 The characteristics of the PU-Sport system, contributes to the fact that these type of floorings can be easily renovated by using our special resurfacing PU-Sport polyurethane resin. 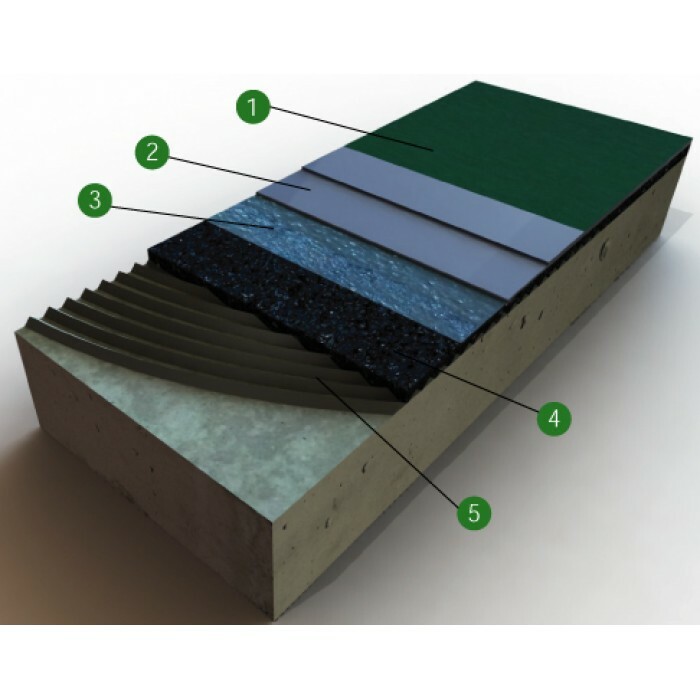 This makes PU-Sport the true multipurpose choice for indoor and outdoor usage. The complete PU-Sport system is EN14904 and DIN 18032-2 tested. 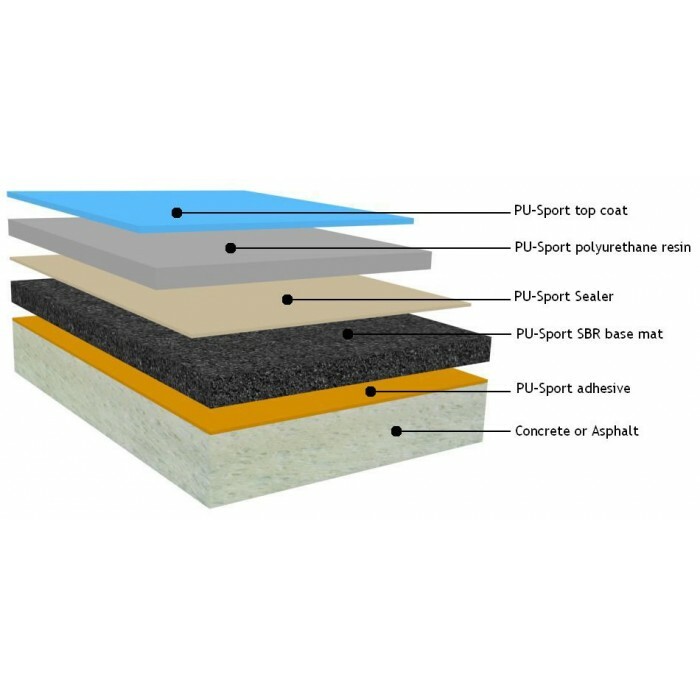 ARS Sports PU-Sport products can also be used as separate components of any combi-elastic sports system. 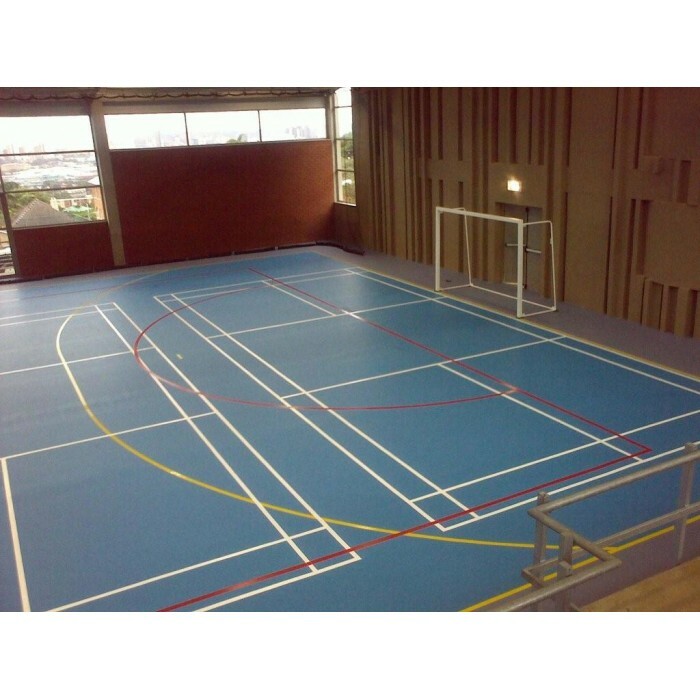 Seamless point-elastic indoor sports floor. 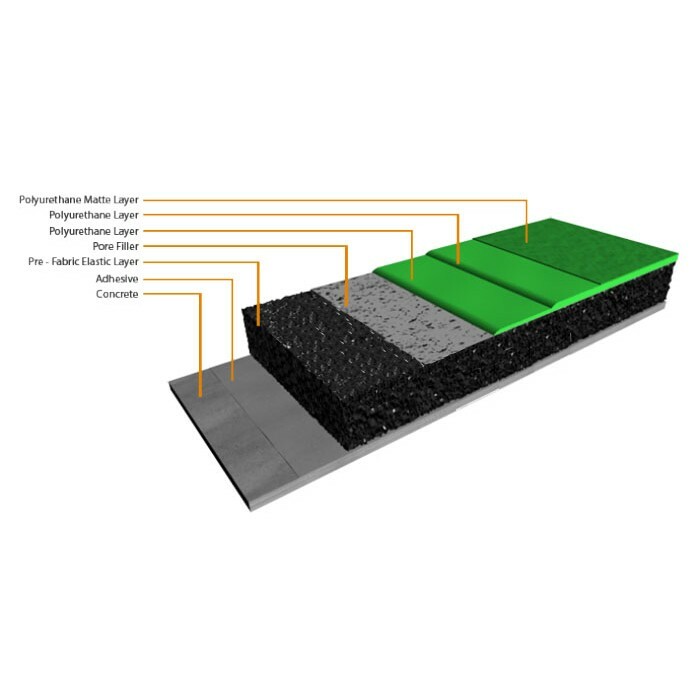 The system consists of a high resilient granular base mat with polyurethane self-leveling elastic wear layer covered by a wear resistant mat top coat finish. The PU-Sport system is available in many different thicknesses depending on the sports chosen and tested according to the latest leading standards: EN, .